Get Ready for ABC Comedy Tuesdays! 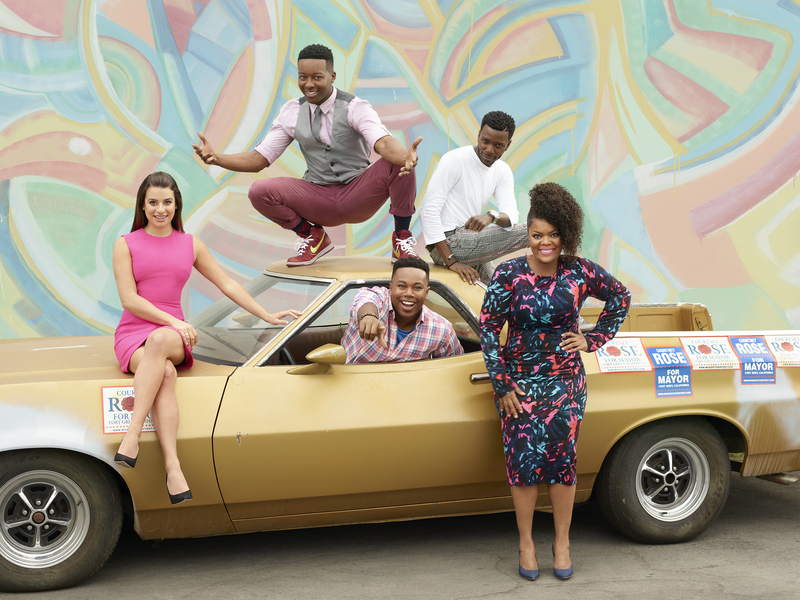 ABC's Tuesday comedies (and some new ones) are back! Well, they're almost back along with the series premiere of the most inspiring new show of the season – Kevin (Probably) Saves the World. As for the comedies, The Middle and Fresh Off the Boat are returning on Tuesdays with the latter debuting its new time slot. The always-hilarious black-ish settles into its new night followed by newbies The Mayor and Kevin (Probably) Saves the World. Check out a breakdown of what's coming your way below and bring on the laughs! 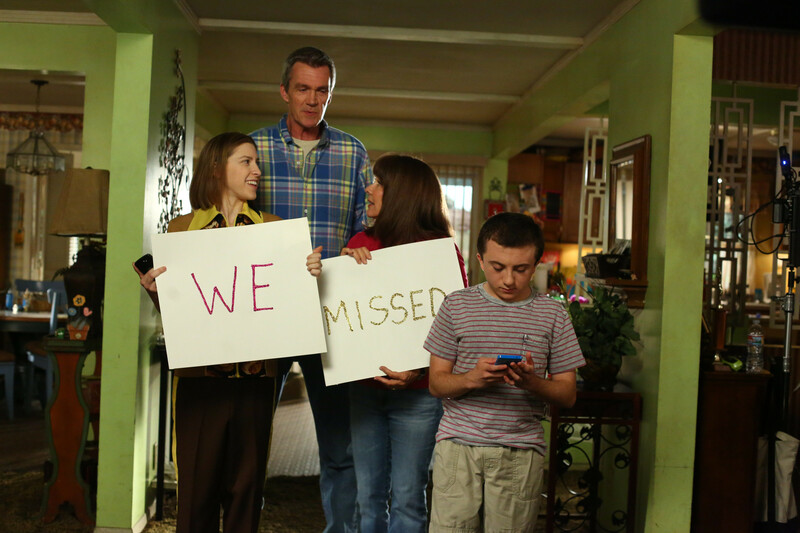 The Middle: Vive La Hecks: On the season premiere episode, "Vive La Hecks," airing TUESDAY, OCTOBER 3 (8:00-8:30 p.m. EDT). Axl returns home from his summer trip to Europe, sporting a man-bun and embracing a new, chill European outlook. Mike just wants him to clean up and look for a job. Sue decides to cram in a whole summer of fun in two days; Brick wants to break up with Cindy because he doesn't want to be tied down during the revelry of his "big sophomore year"; and Frankie desperately tries to come up with an item for a time capsule that will make the town remember the Hecks when it's opened in 100 years. Fresh Off the Boat: "B as in Best Friends" – Still homeless, the Huangs move in with Honey and Marvin. Jessica's dreams come true when she gets a chance to compete on "Wheel of Fortune" during Best Friends Week with Honey. Eddie starts high school and is still on the outs with his pals but finds unexpected sympathy from Nicole. 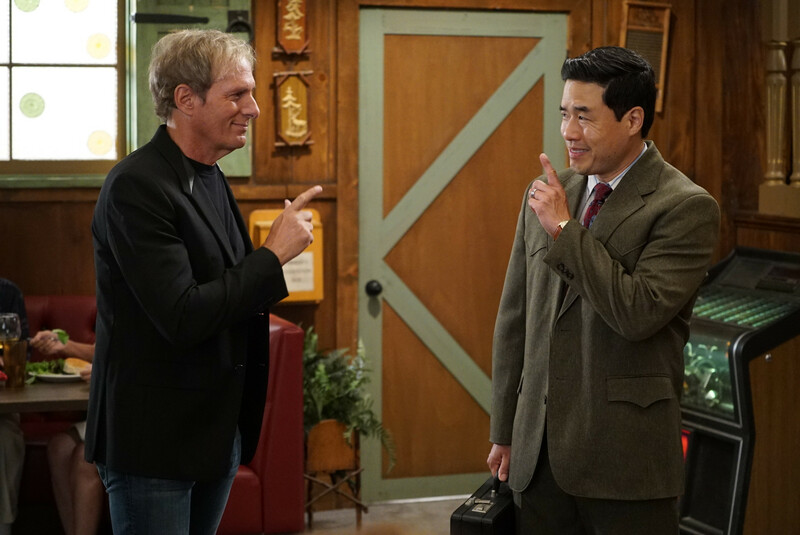 Michael Bolton offers to step in at the restaurant to give Louis more time with his family, but does he have an ulterior motive? Pat Sajak, Vanna White and Michael Bolton all appear as themselves. The season premiere of ABC's "Fresh Off the Boat" airs on TUESDAY, OCTOBER 3 (8:30–9:00 p.m. EDT). 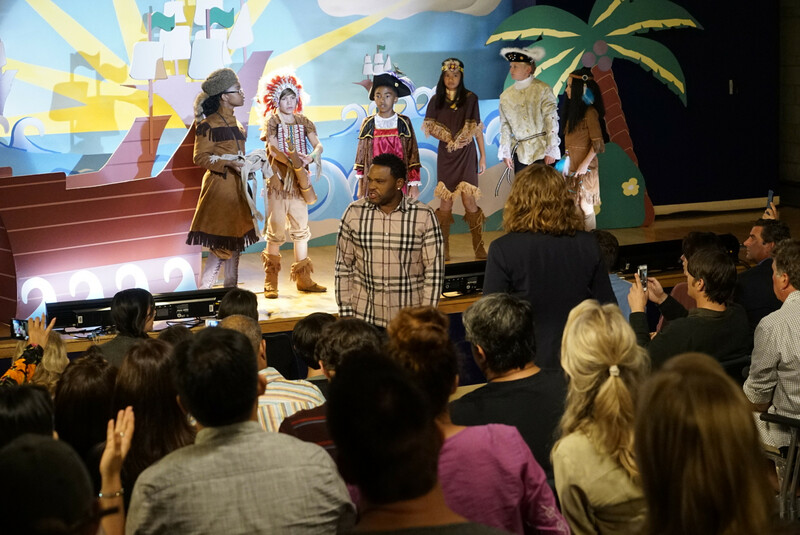 black-ish: "Juneteenth" – The Johnsons go to Jack and Diane's school play about Columbus Day, and Dre is dismayed by the historically inaccurate way that the holiday is portrayed. He feels like there aren't enough black holidays, so he enlists Aloe Blacc at work to help him create a catchy song to raise awareness for a holiday worth celebrating, Juneteenth, on the season premiere of "black-ish," TUESDAY, OCTOBER 3 (9:00–9:30 p.m. EDT). The Mayor Episode 1 is now playing! Yes, watch it right here without signing in before it airs on TV. Young rapper Courtney Rose (Brandon Micheal Hall) needs his big break. For years, he's toiled away making music in his junk-filled bedroom closet. Tired of waiting for opportunity to knock, Courtney cooks up the publicity stunt of the century – running for mayor of his California hometown, Fort Grey, to generate buzz for his music career. But his master plan goes wildly awry, ending in the most terrifying of outcomes: an election victory. Lea Michelle co-stars. Or you can watch it when it premieres on air TUESDAY, OCTOBER 3 (9:30–10:00 p.m. EDT). Kevin (Probably) Saves the World: Pilot. Kevin Finn (Jason Ritter) is not a good person. He's not terrible, but he's selfish and clueless, and values material wealth and status over all else. And he's beginning to realize that those things aren't making him happy – in fact, he's fairly miserable. Just when things seem to be at their worst, he finds himself tasked with an unbelievable mission: saving the world. "Kevin (Probably) Saves the World," a unique one-hour drama filled with hope, heart and a good dose of irreverent humor, premieres TUESDAY, OCTOBER 3 (10:00-11:00 p.m. EDT), on The ABC Television Network.